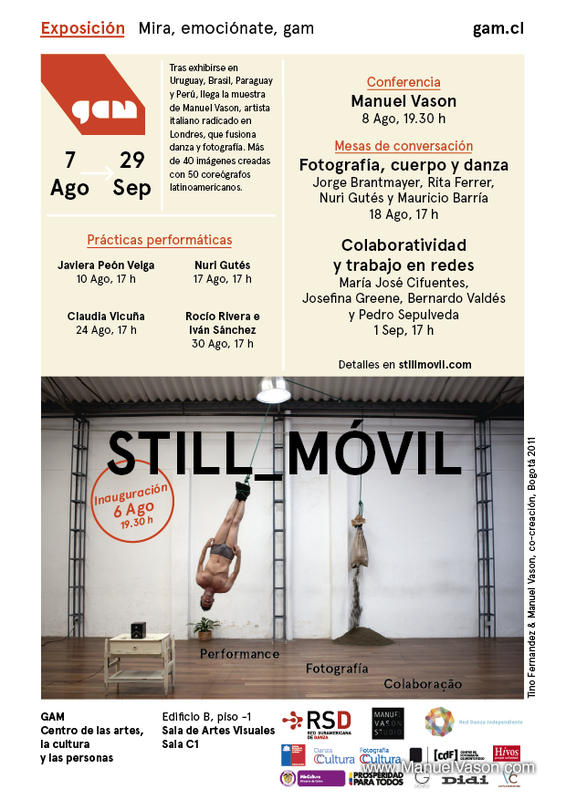 After Montevideo, Asuncion, Rio de Janeiro and Lima, the STILL_MÓVIL exhibition opens today at GAM, Centro Gabriela Mistral, in Santiago, Chile, with a great programme of performances and talks, which our team in Chile have put together. Manuel is in Santiago for the opening today and will give a talk on the 8th August. 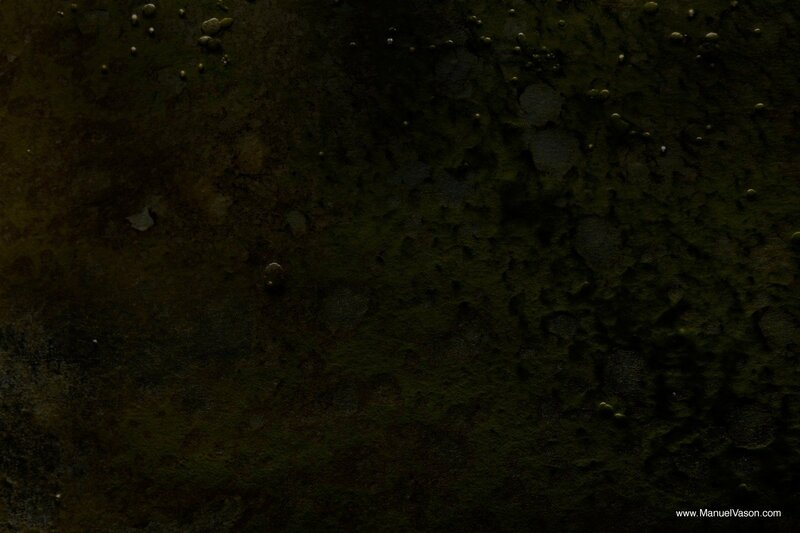 You can view some documentation from the exhibition by DANZA PUCP at Casa ´Higgins in Lima here and we are also delighted to announce that we are working for the exhibition to be presented as part of the Bienal SESC de Dança 2013 in Santos, São Paulo, Brazil this September! Read some of the already emerging press coverage on the exhibition in Santiago !